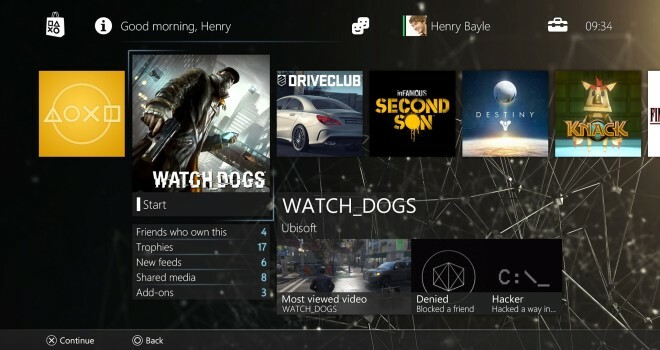 PlayStation 4’s highly anticipated 2.00 firmware Update, which introduced, custom themes, a cleaner dashboard, improved broadcasting capabilities, and the new share play feature, is causing some issues. With this update, PS4 users are encountering a huge bug that prevents the PS4 from exiting standby by mode. As of right now the problem appears to be widespread. Right now, it might be safer to just turn off the PS4 completely when you are done playing, if you have already downloaded the firmware update. If you haven’t updated to 2.00 yet, I would honestly wait until the next update which will inevitably be available very soon. As far as I know at this time, there has been no fix for the consoles that have entered this state. Sony is currently investigating the matter, so the solution should be coming very soon.